****** CLICK ON "TICKETS" TO REGISTER YOUR BIKE AND/OR GET TICKETS TO THE EVENT!!!! CHILDREN 6 AND UNDER ARE FREE. 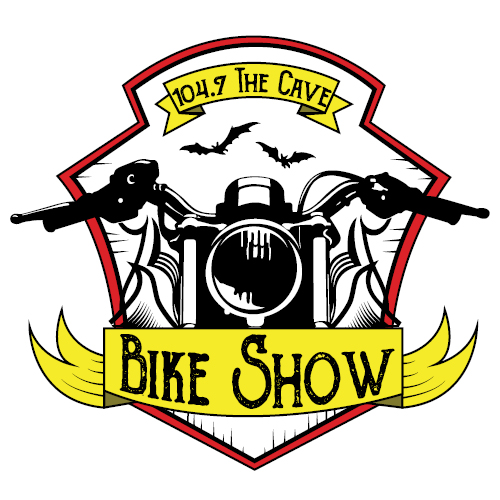 JOIN 104.7 THE CAVE ON SATURDAY APRIL 6TH AT THE OZARK EMPIRE FAIRGROUNDS FOR OUR 11TH ANNUAL CAVE BIKE SHOW! THIS YEAR’S SHOW WILL BE BETTER THAN EVER WITH OVER 1 THOUSAND DOLLARS IN CASH PRIZES FOR BEST OF SHOW & PEOPLES CHOICE. WE’LL HAVE DOOR PRIZES, ENTERTAINMENT, THE RELEASE OF OUR CAVE BABE BIKE CALENDAR, AND SOMEONE IS RIDING AWAY WITH OUR 2019 CAVE CUSTOM BIKE! Competition ENTRY FEE: $20 PER BIKE ($30 DAY OF SHOW). 2 Bike Show Passes are included with entry fee. Space allotted per entry is 6’x8’. Move-in: Saturday Morning 8 a.m.- 10:30 a.m. Move-out: Saturday 4-6 p.m. All gas tanks (bikes AND cars) should have less than 1/4 of fuel (2 gallons) or you will be asked to leave by the fire marshal (their laws, not ours). Participant will hold harmless the show promotor-Mid-West Family Broadcasting, their staff and the facility free from any blame or responsibility for any occurrence related to motorcycle(s) on display. All applicants agree to have bikes on display until completion of the show Saturday night after 4 p.m. and no bike shall be moved during show hours without the permission of show management. Failure to follow these basic rules will result in forfeiture of all cash awards and trophies. 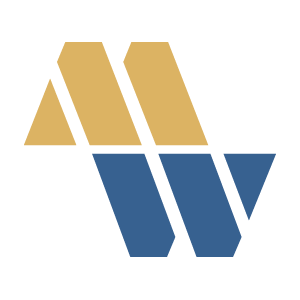 Mid-West Family Broadcasting has the option to ban participants from future competitions for failure to comply to all rules. Payment in full due at time of application. Cash & Trophy Prizes: Best in Show/Judges Choice and Best in Show/Peoples Choice (Winner of Judges Choice are removed from Peoples Choice ONLY (and are still in the running for the Trophy Category). 1st Place: $300, 2nd Place $100, 3rd Place $50 plus Trophy. All bikes entered in the above categories are automatically entered into the following award category.